SmackDown lost some big hitters to Raw as the 2019 Superstar Shake-Up kicked off last night, with AJ Styles, The Miz, The Usos, Rey Mysterio, and a host of others all switching to Monday nights. 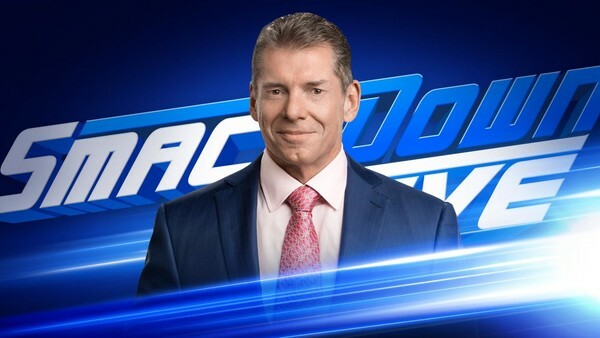 "The mystery has been heightened by Mr. McMahon, who will be revealing the biggest acquisition in SmackDown LIVE history tonight. 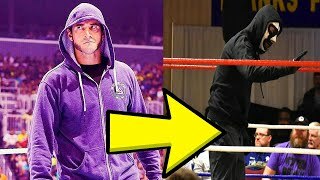 Who has the WWE Chairman secured for the blue brand?" That this update comes straight from the promotion themselves means it's difficult to take it at face value. Regardless, Team Blue definitely needs to recover some star power when the Shake-Up continues tonight. Styles is a particularly big loss whose absence leaves a massive hole in the show's main event scene, especially on the babyface side, so it'll be interesting to see what Vince McMahon and his creative team come up with. Roman Reigns would be a smart choice as there's a pressing need to get 'The Big Dog' away from former Shield brother Seth Rollins on Raw. Braun Strowman is literally a massive human being and appeared on last week's SD, while Brock Lesnar has been linked with Team Blue in recent weeks. After all that, watch it be Big Show. 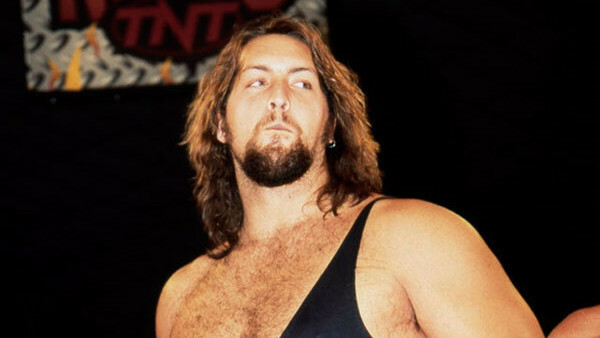 WWE Quiz: How Much Do You Know About The Big Show? 1. The Giant First Appeared In WCW At What PPV?